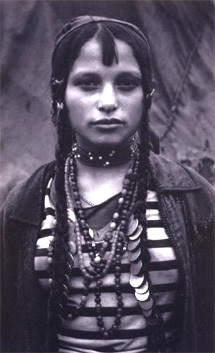 Tom Gross has worked and written extensively on the political and social situation of the Roma (sometimes still disparagingly known as Gypsies). This is one of the most painful and disturbing problems in Europe today, though it is often neglected or misreported by the media. 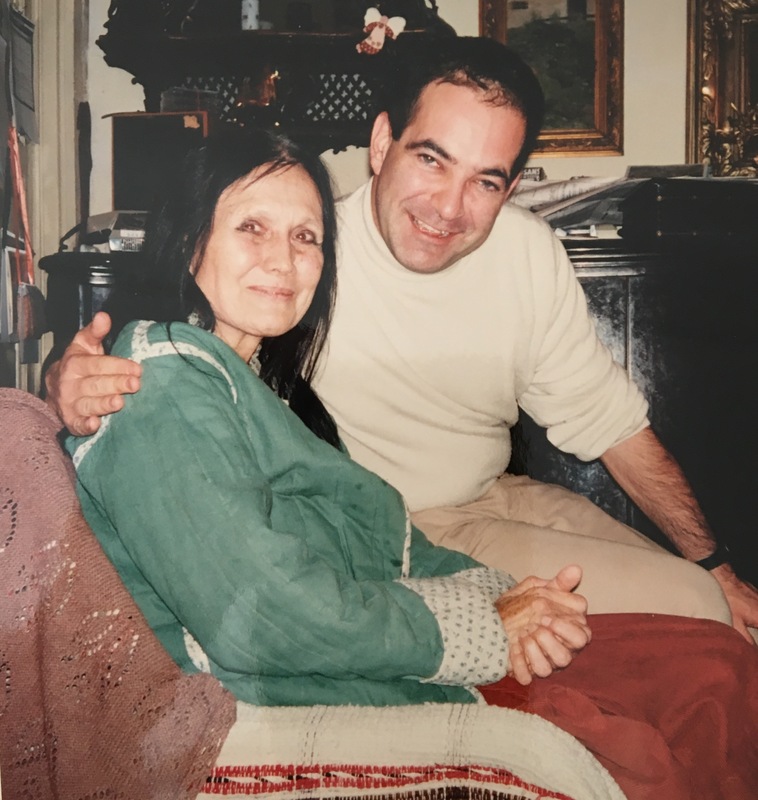 For two years, based in Prague, he served as a special advisor to the United Nations High Commissioner for Refugees (UNHCR) on the plight of Czech Roma, mainly relating to citizenship issues arising as a result of the break up of Czechoslovakia. He has acted as a consultant on Roma to the OSCE, Amnesty International (London), Helsinki Watch (New York), the Danish Refugee Council (Copenhagen), the Danish government, the Dutch Asylum Seekers Center (Amsterdam), the Soros Romany Foundation (Zurich), the Tolerance Foundation (Prague), the British, Canadian and Hungarian embassies in Prague, and the Olga Havel Foundation (Prague). Gross has been interviewed on Roma for film documentaries and television and radio programs in several countries, including on the BBC, National Public Radio (USA), ABC Australia, Canadian radio, Deutsche Welle, and ZDF German TV. His views on Roma have been cited in a number of print publications, including The New York Times. He is the author of reports on the situation facing Czech Roma for the UN, and for several non-governmental organizations. He also helped write and edit the English-language version of the late Israeli professor Gilad Margalit’s book Germany and its Gypsies. A Post-Auschwitz Ordeal (The University of Wisconsin Press, 2002). The Roma section of this website is dedicated to my friend, the late Milena Hubschmannova, a great authority on Roma, and to my grandfather, Kurt May, who among his many achievements was responsible for compelling the postwar German government to admit that the Nazis had persecuted Roma on grounds of race and ethnicity, which they had tried to deny. The decision was made in a 1956 German court ruling after a 10-year legal battle, and opened up the possibility of Roma claiming compensation for Nazi crimes. 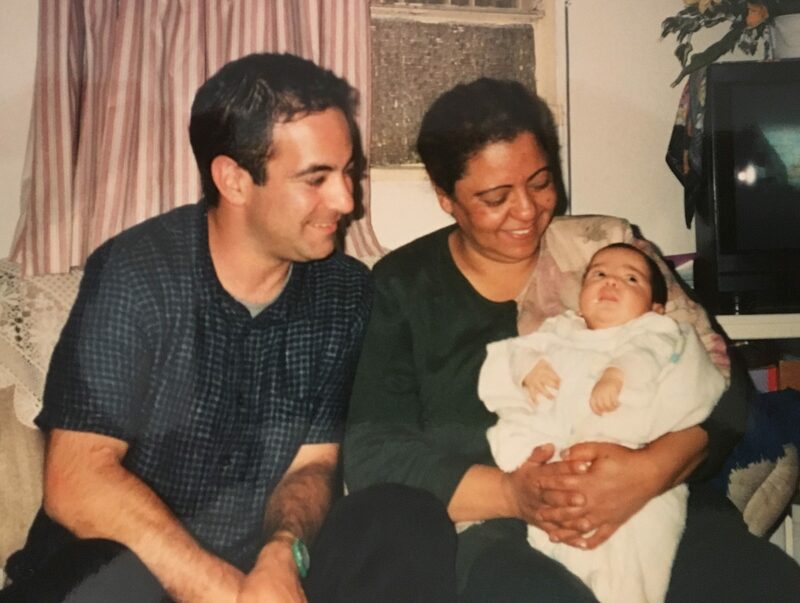 Above left, Tom Gross with the head of the Domari (gypsy) community of Jerusalem, Amoun Sleem; center with Milena Hubschmannova; and right, as a child with his grandfather Kurt May. 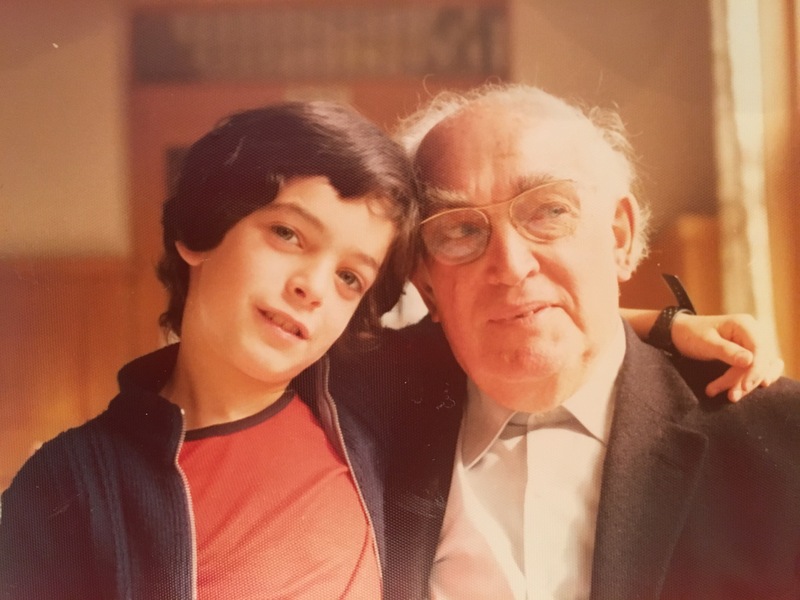 Above, Tom Gross with the head of the Domari (gypsy) community of Jerusalem, Amoun Sleem; center, with Milena Hubschmannova; and below, as a child with his grandfather Kurt May.